Before cold weather arrives, wouldn’t it be nice if you knew what to expect from your electric bill each month? Balanced Billing makes life easier because it evens out the highs and lows of your electric bill by averaging your annual energy usage. That means, significant drops in the outside temperature won’t result in large spikes on your bill. We spread your annual energy usage into 12 convenient monthly payments. You will still pay for the exact amount of electricity that you used at the end of each year, but you will pay a balanced amount for 11 months. 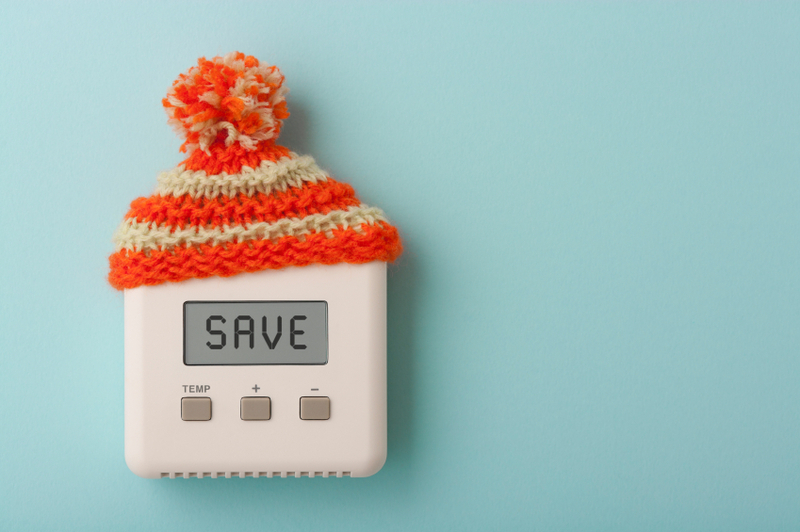 On the 12th month, you will be billed for that month’s energy usage, plus or minus the difference, if your energy usage was higher or lower than average. To determine your monthly payment amount, we take an average of your energy usage for the past year and bill it at the current residential rate. This allows you to level out your electricity costs for the one-year period ahead. If there is a change in your usage, your average bill amount will change slightly (up or down) each time we read your meter. Call us at 615-736-6900 or visit nespower.com to see if Balanced Billing is right for you. You must have service at your present address for at least one year to qualify. This program is not available to customers with a past due balance on their account. Looking for other ways to get ready for the upcoming winter season? Take a quick online do-it-yourself audit to learn how to make easy, energy-efficiency improvements at home. You’ll also receive a free energy-saving kit in the mail.